Imagine a child without shoes, a student without glasses, a newborn without a safe place to sleep. 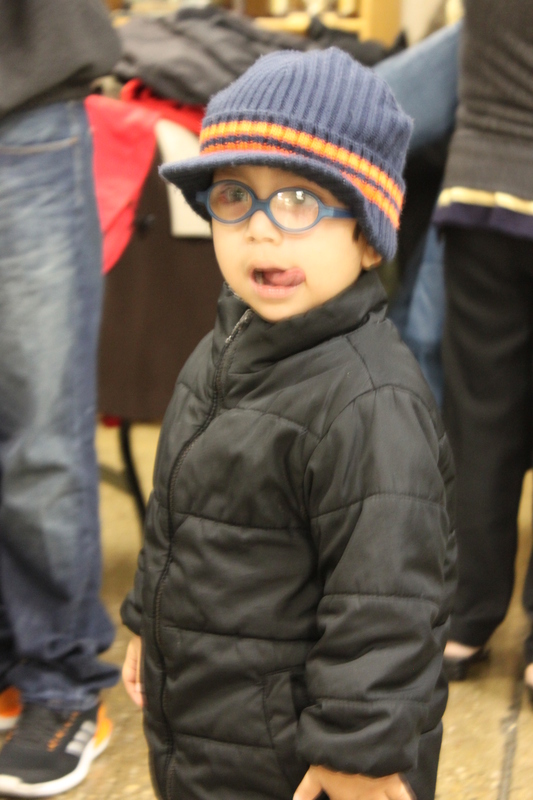 These children live in every corner of our county, and it is because of your generous support that MTF is able to buy that pair of shoes, provide eyeglasses and purchase a crib for an infant… along with so many other life sustaining and enriching grants. 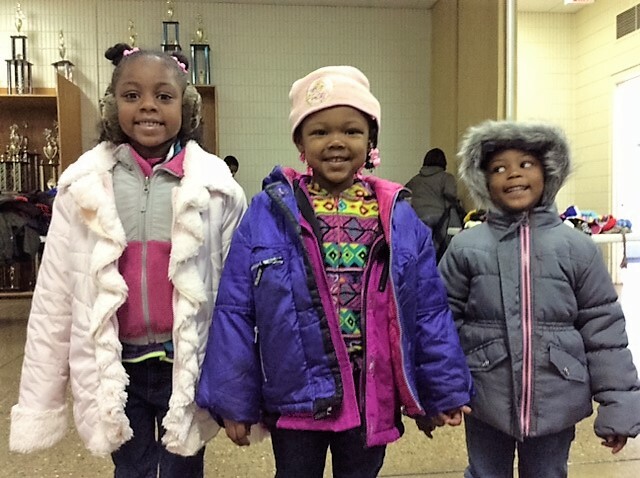 Each week MTF provides grants to children to fill the gaps when other funding isn’t available to help. Your donation will immediately help a child in need. MTF is a privately funded 501c3, that cannot fulfill its mission without the support of generous donors, like you. Whether the gift is an individual donation, a tribute gift to a loved one, a corporate sponsorship, matching fund, planned giving, or a family foundation grant, each donation is appreciated. Mothers Trust Foundation continuously seeks corporate, family and community foundation grants to ensure that the unique method of support we provide can be sustained. If you are aware of grant possibilities, please phone the office at 847-482-9189. When paying by check, 100% of your donation comes directly to Mothers Trust Foundation.